I am fascinated with creating images. A good photograph has the ability to crystallize all of the feelings and sensations of a special moment in time to memory, forever. From the time I was a child, I have always tried to use the language of images to explain my thoughts and experiences to the world. Revealing the beauty of my subjects is my ultimate goal as a photographer. Balancing composition, action, quality of light, and an authentic impression of my subject, is how I capture this inherent beauty. My technical proficiency is attributed to a BFA in Film Production from the University of Regina (2001), along with twenty years in the film and television industry as a lighting technician and cinematographer. 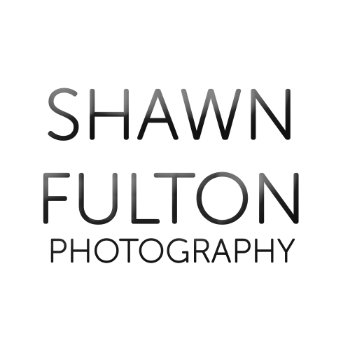 In 2009, I shifted into my career as a professional photographer in Regina, Moose Jaw, and Saskatoon, SK and area. I enjoy learning new techniques and experimenting with new concepts in image creation daily. In 2018 I completed Unmanned Aerial Vehicle ground school certificate from pilottraining.ca. Other things in life that make me happy include hiking in the Rockies, my wife and kids, good food, my puppy and a great dance party.